The CEO of Facebook, Mark Zuckerberg is in Nigeria! He arrived yesterday for his first ever visit to an African country so we have good reason to be proud! 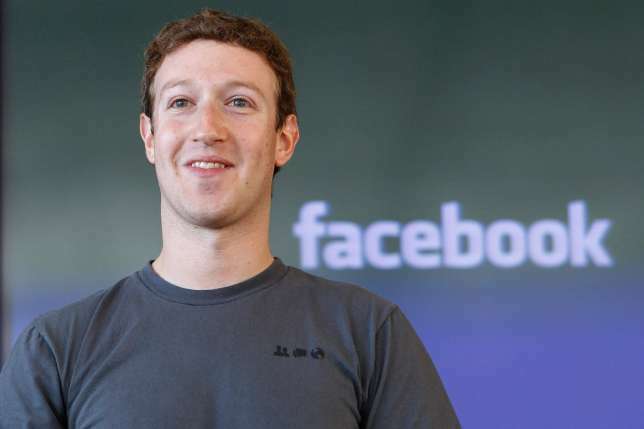 We have been able to put together five reasons Facebook owner- Mark Zuckerberg is visiting Nigeria. Earlier in the year, tech company Andela received $24 million in funding from the Zuckerberg-Chan initiative. It is the first company globally to receive funding from the initiative set up by Zuckerberg and his partner, Priscilla Chan. Andela is co-founded by a Nigerian, Iyin Aboyeji and trains young programmers. On the African continent, there’s a reason Nigeria is acknowledged as a ‘giant’. Nigeria boasts the largest number of Facebook users on the planet and quite frankly, wouldn’t you want to visit your biggest customers too? Hate it or love it, a technology hub is fast growing in Lagos, Nigeria. If you’ve ever heard ‘Yaba-con’, then you’re familiar with Nigeria’s Silicon valley of sorts, playing home to several tech startups. It’s perhaps not far fetched to say that technology is Nigeria’s future. With such a market like Nigeria, then it stands to reason that Facebook needs to engage its largest African market in order to drive improvements.